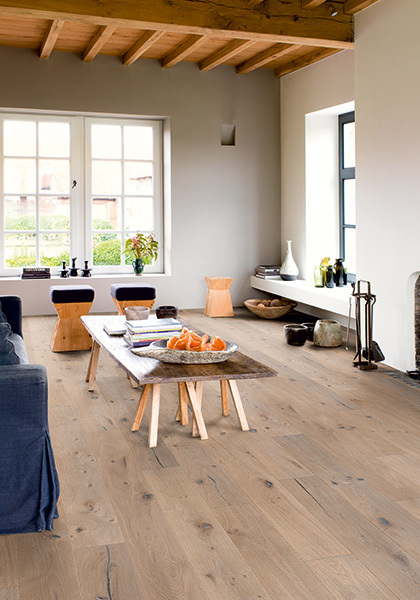 A stylish look that is almost impossible to tell apart from real wood. 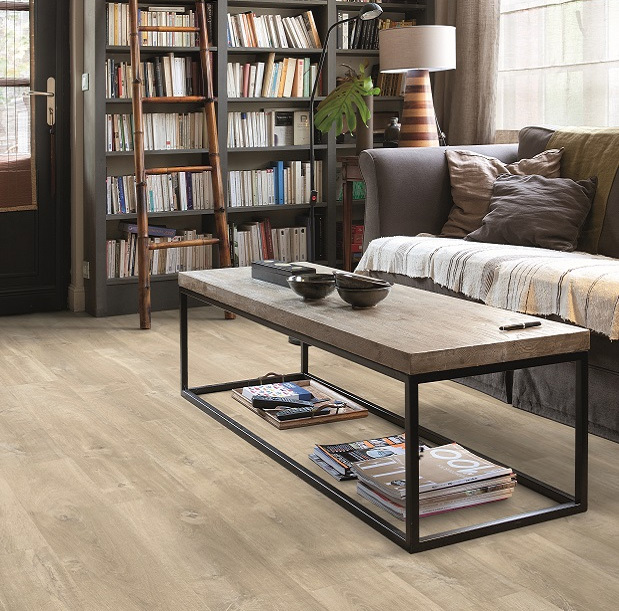 A big favourite in numerous homes, laminates provide a stylish look that at first glance is almost impossible to tell apart from real wood. 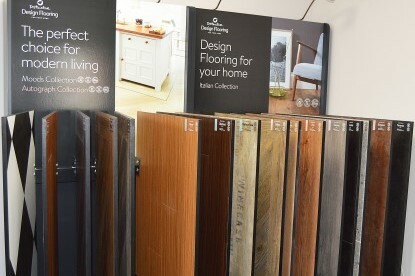 Flexible, hard wearing and effortlessly durable you can choose from a wide range of finishes and styles that will enhance your home whether it’s in the hallway, living room or any other room where a striking finish needs to be combined with in built toughness. 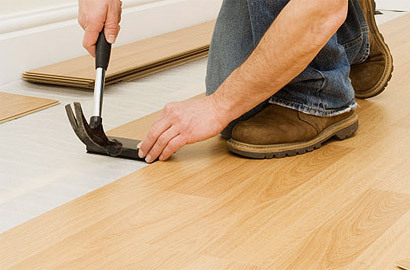 Fitting laminates well is essential to the finished look, poor joins and cuts will detract from the ‘real stone or wood’ effect that these surfaces are designed to mimic – we can supply and fit not just laminates but peace of mind as well! 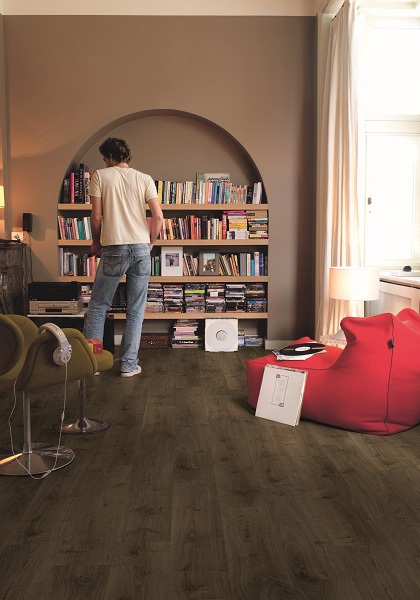 Acoustic Gold with foil moisture barrier superior quality and perfect for all Laminate and Wood flooring.